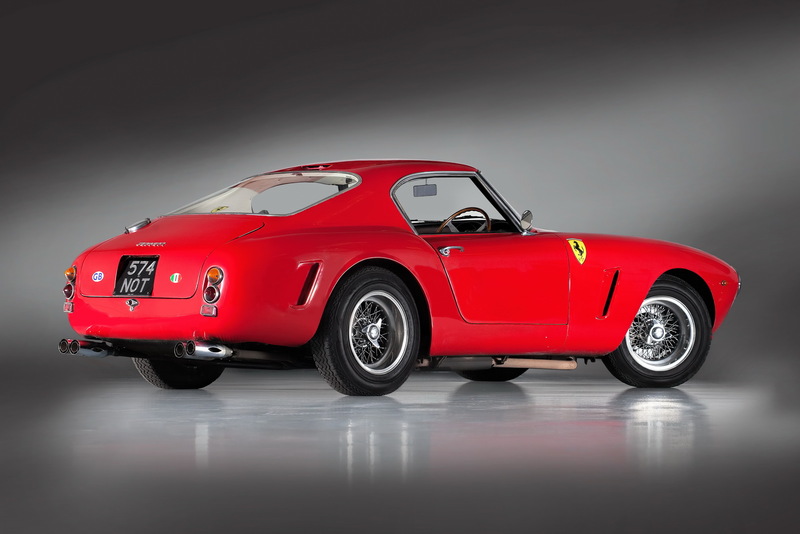 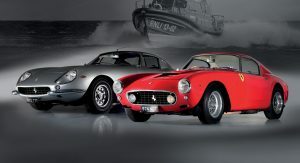 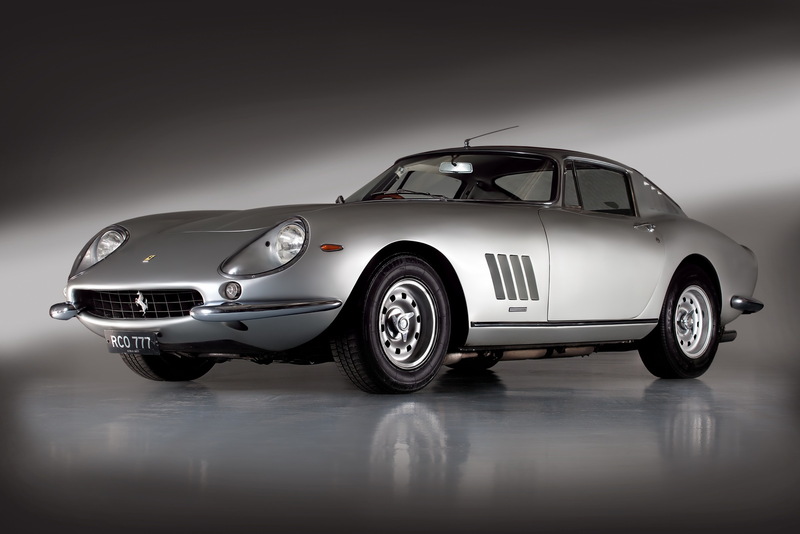 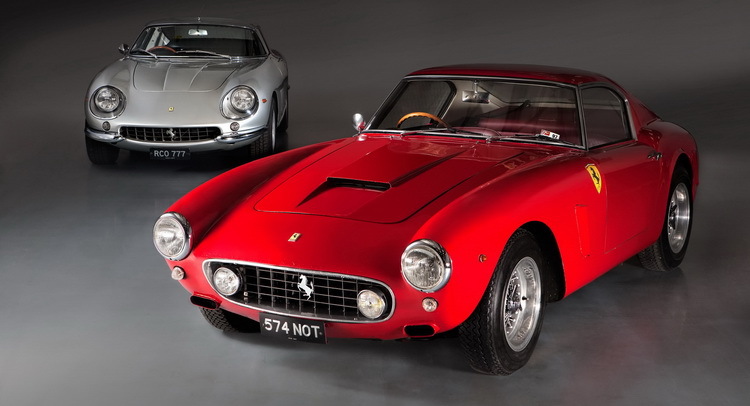 Classic Ferraris being auctioned will always attract headlines, but when said cars are a 1960 250 GT SWB and a 1967 275 GTB/4, then you’ve got something really newsworthy. 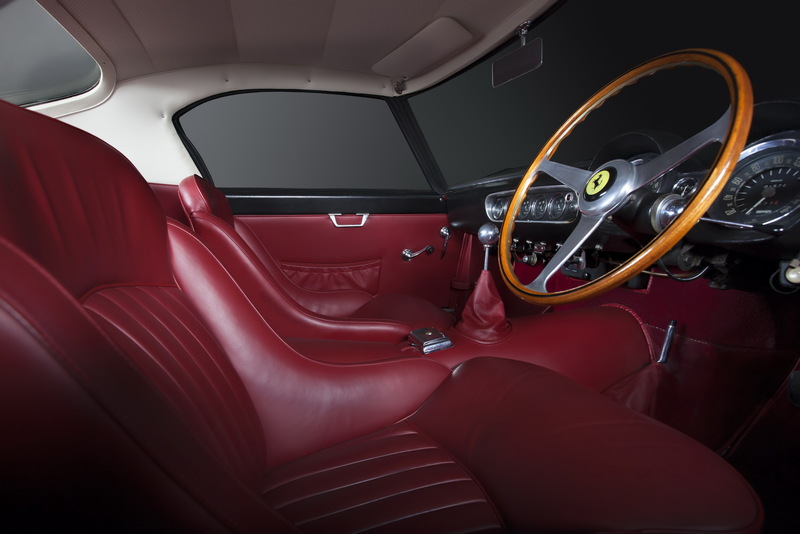 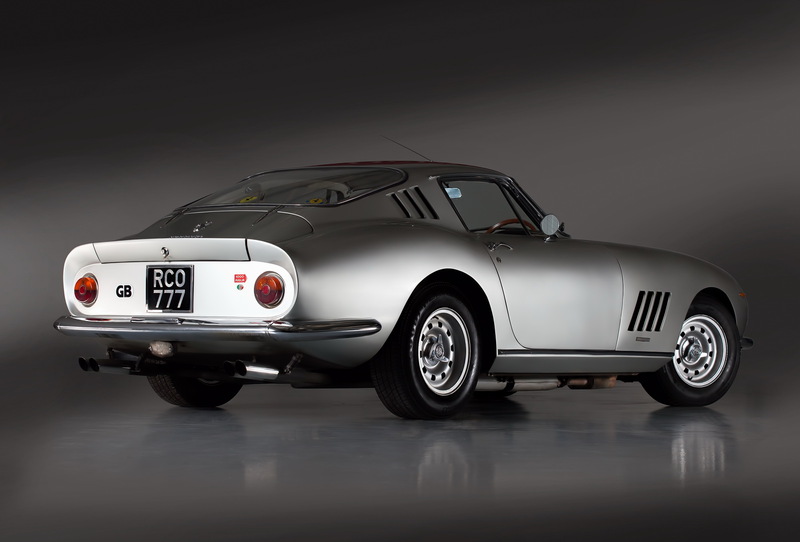 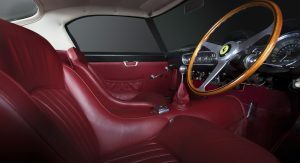 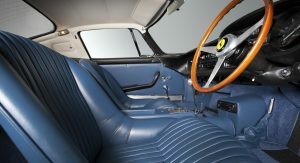 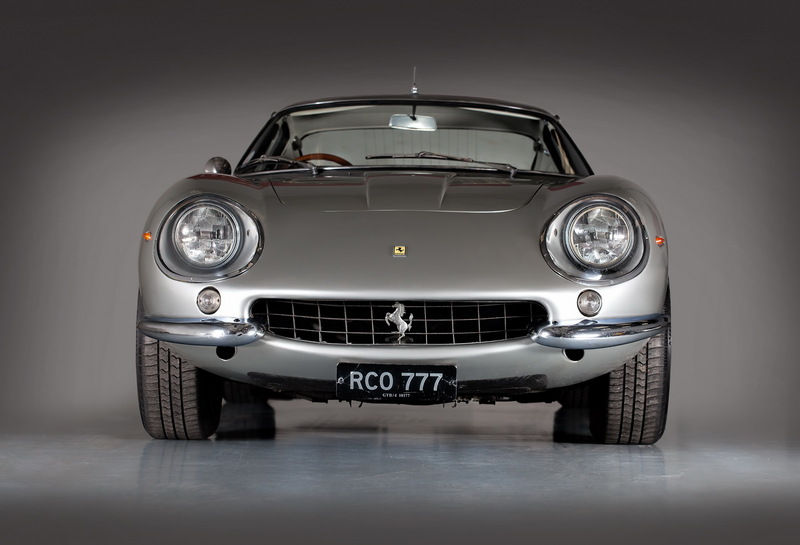 The 250 GT SWB Chassis no.1995GT is the second steel, RHD car delivered in the UK with only 10 out of the 167 examples, supplied new to the country. 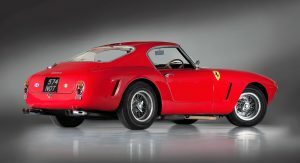 It was one of the pair of SWBs ordered by Colonel Ronnie Hoare for the launching of UK Ferrari Specialist Maranello Concessionaires. 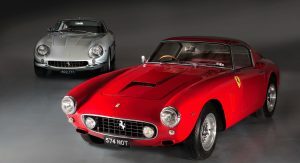 It is considered one of the most valuable Ferraris of all time, sitting next to the 250 Testa Rossa and the infamous 250 GTO, making it a must have for every serious Ferrari collector. 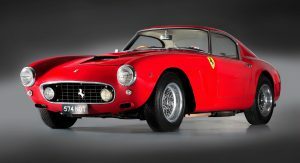 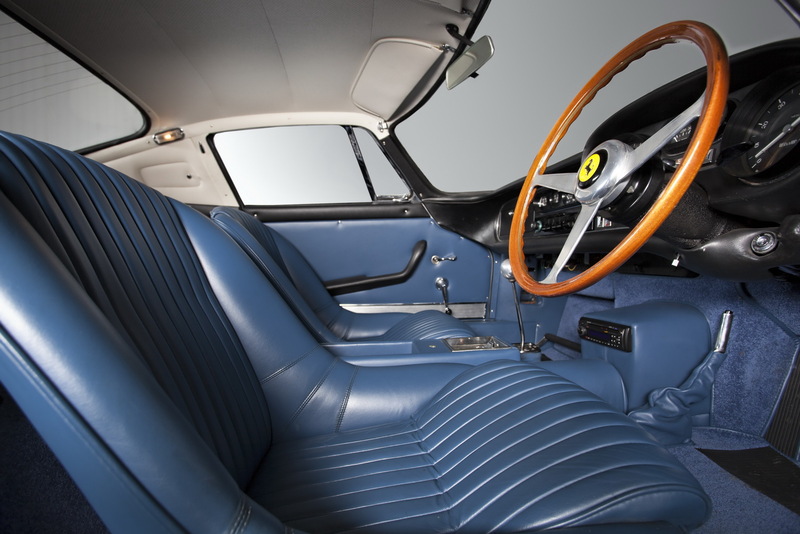 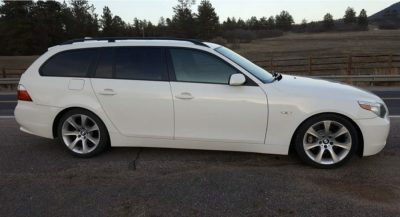 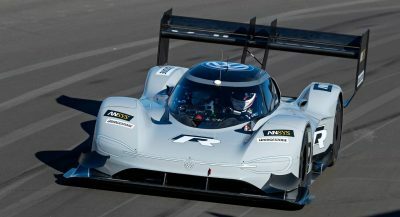 This car was never restored in the modern sense, and because of this it is expected to attract even more serious bidders. 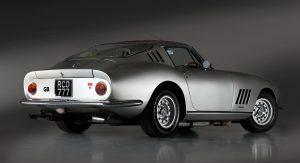 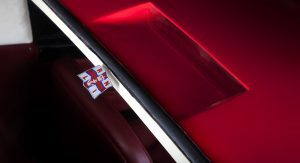 The other car is thought to be one of the finest, all-round GT cars of the ‘60s. 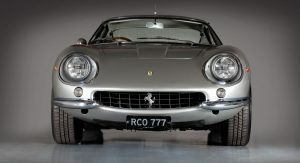 The 275 GTB/4 Chassis no.101177GT was regularly used for trips to Scotland, Sweden, France and Italy, gathering 78,000 miles on the clock. 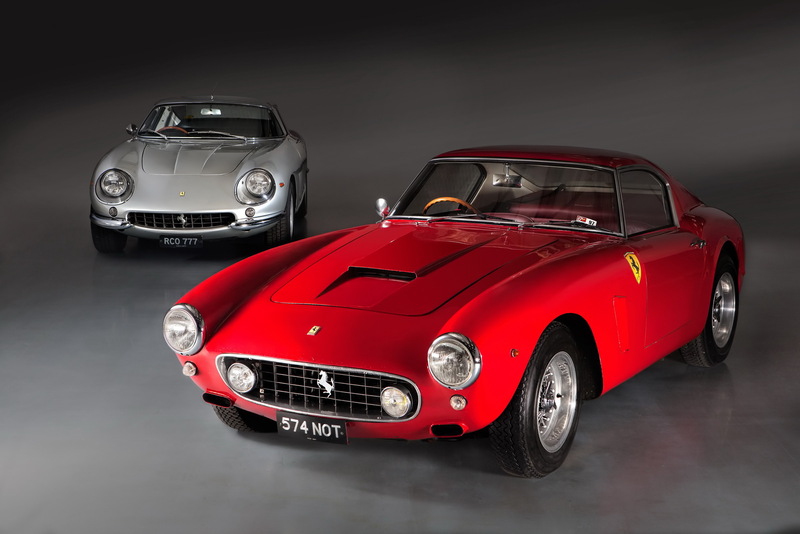 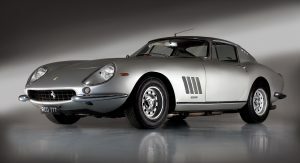 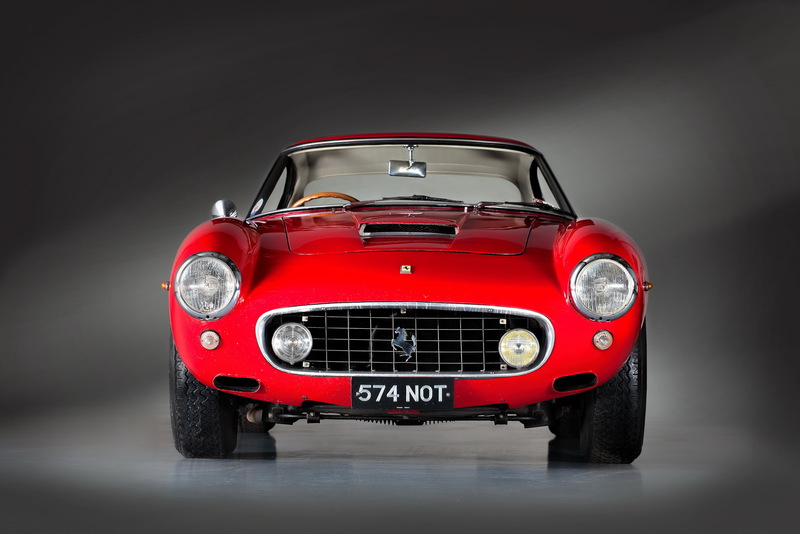 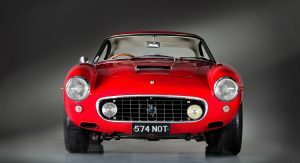 Ferrari made just 350 of those with only 27 of them supplied as new to the UK. 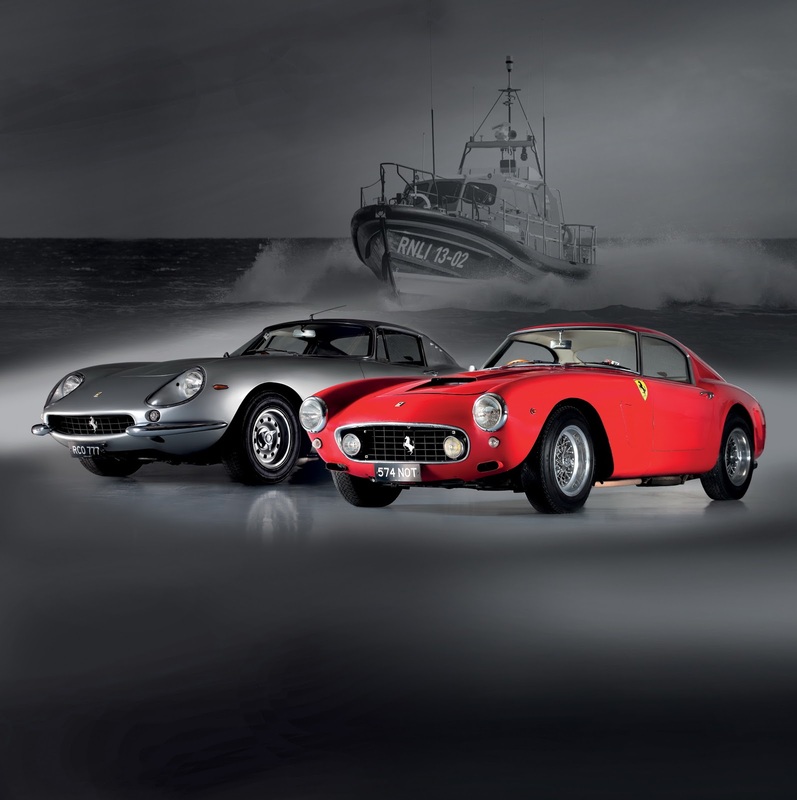 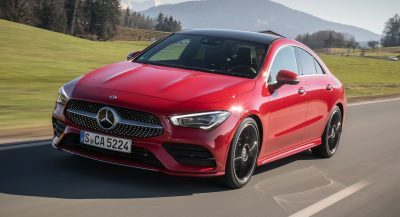 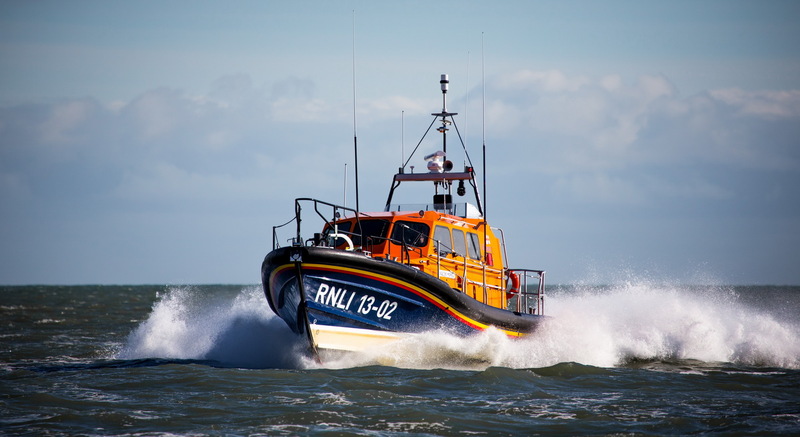 The auction will take place on October 14 with all funds raised to go towards the Royal National Lifeboat Institution, as was the wish of the deceased owner and Ferrari V12 collector Richard Colton. 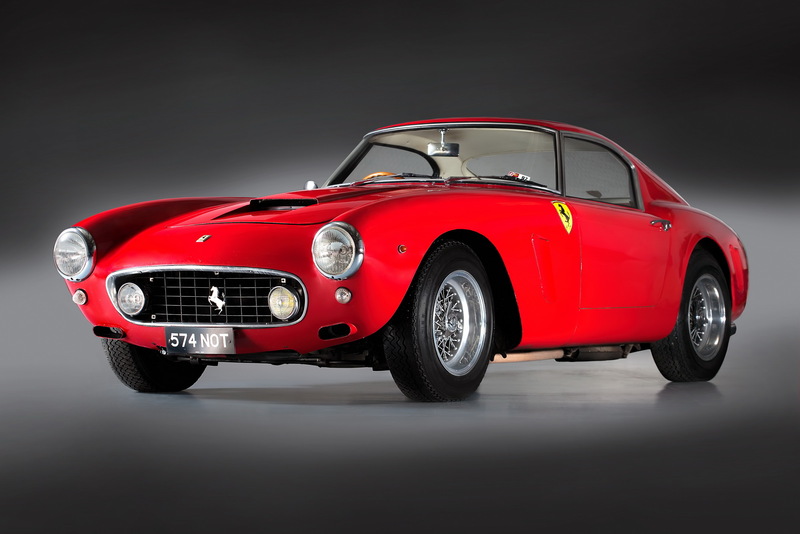 Is it amazing auction month? 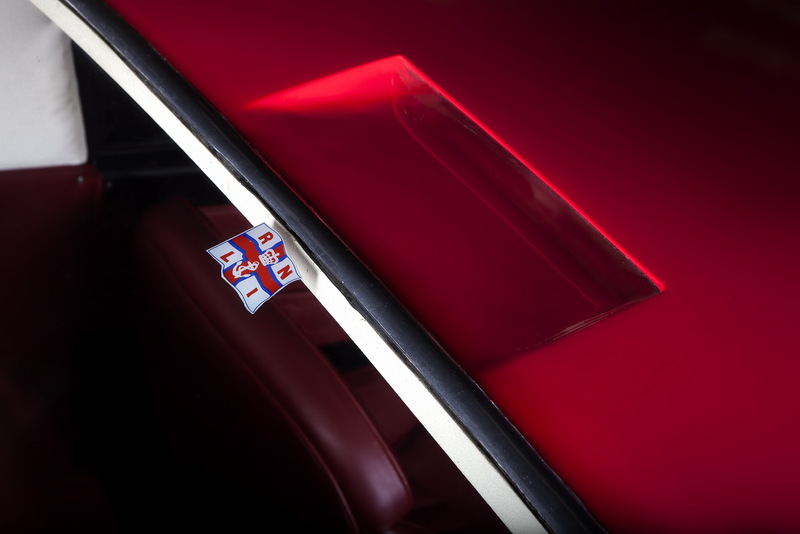 Next PostNext Ever Wondered How An Aston Martin Speedboat Would Look Like?